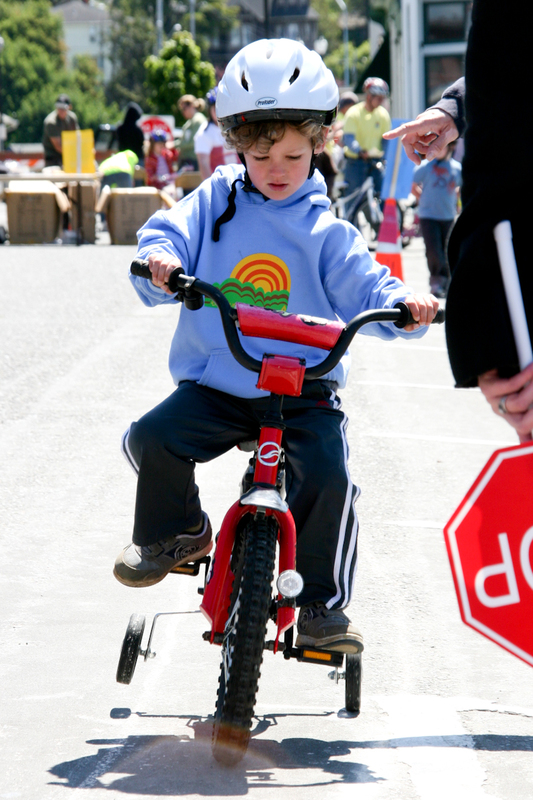 PLAZA – Kids, ages four to 12, can mosey on down to the Arcata Plaza for loads of bike fun at the Seventh Annual Kids Bike Rodeo on Sunday, May 5 from 9 a.m. to high noon. 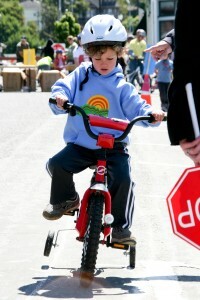 Kids, bring your bike and saddle up for this fun Cinco de Mayo themed event. Purchase raffle tickets to win a new bike! Show off your bike skills in our rodeo style obstacle course, play fun bike skills games and enjoy a day of bike safety lessons and helmet fittings. This event is free and kids completing all rodeo activities receive great prizes. This entry was posted on Saturday, May 4th, 2013 at 3:32 pm	and is filed under News, Community, Health. You can follow any responses to this entry through the RSS 2.0 feed.